Need a long-lasting burst of energy and concentration to elevate your day? Moss, M., & Oliver, L. (2012). 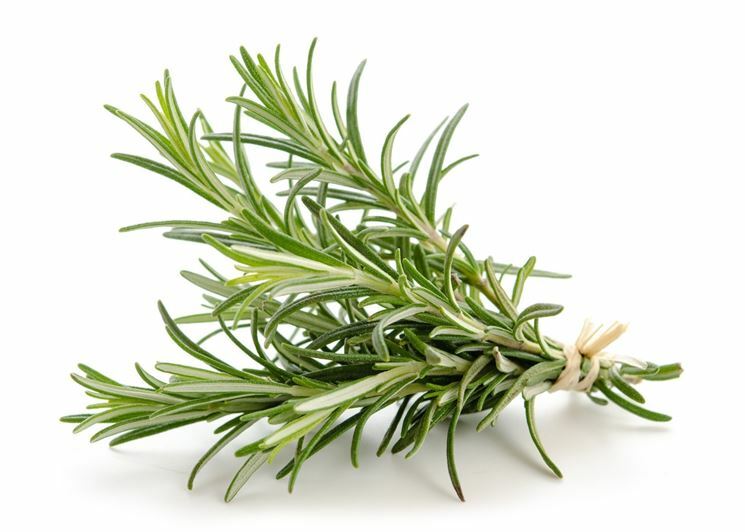 Plasma 1, 8-cineole correlates with cognitive performance following exposure to rosemary essential oil aroma. Therapeutic Advances in Psychopharmacology, 2(3), 103-113. Moss, L., Rouse, M., Wesnes, K. A., & Moss, M. (2010). Differential effects of the aromas of Salvia species on memory and mood. Human Psychopharmacology: Clinical and Experimental, 25(5), 388-396. Park, M. K., & Lee, E. S. (2004). The effect of aroma inhalation method on stress responses of nursing students. Journal of Korean Academy of Nursing, 34(2), 344-351. Ayaz, M., Sadiq, A., Junaid, M., Ullah, F., Subhan, F., Ahmed, J. (2017). Neuroprotective and Anti-Aging Potentials of Essential Oils from Aromatic and Medicinal Plants. Frontiers in Aging Neuroscience, 9. Dong, S., Jacob, T. J. (2016). Combined non-adaptive light and smell stimuli lowered blood pressure, reduced heart rate and reduced negative affect. Physiology Behavior, 156, 94-105. McCombs, K., Raudenbush, B., Bova, A., Sappington, M. (2011). 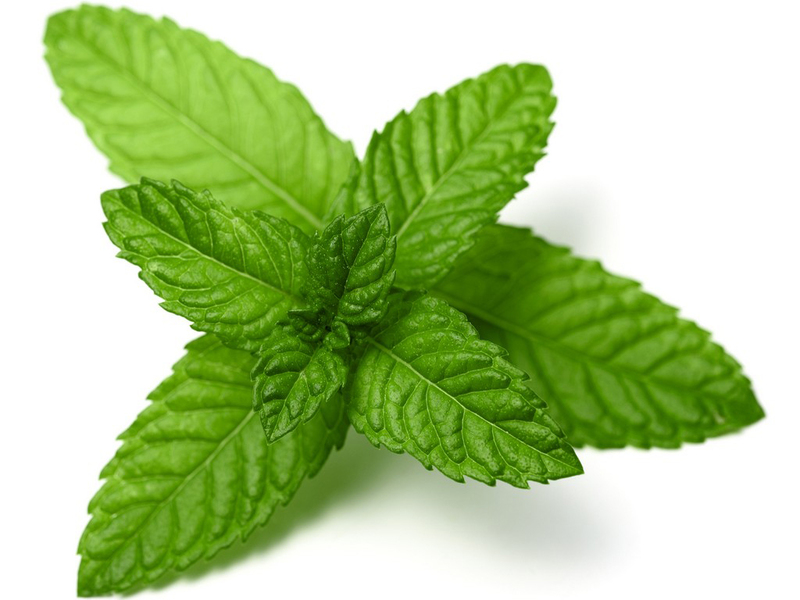 Effects of Peppermint Scent Administration on Cognitive Video Game Performance. North American Journal of Psychology, 13(3). Moss, M., Hewitt, S., Moss, L., Wesnes, K. (2008). Modulation of cognitive performance and mood by aromas of peppermint and ylang-ylang. International Journal of Neuroscience, 118(1), 59-77. Raudenbush, B., Grayhem, R., Sears, T., Wilson, I. (2009). Effects of Peppermint and Cinnamon Odor Administration on Simulated Driving Alertness, Mood and Workload. North American Journal of Psychology, 11(2). Toda, M., Morimoto, K. (2011). 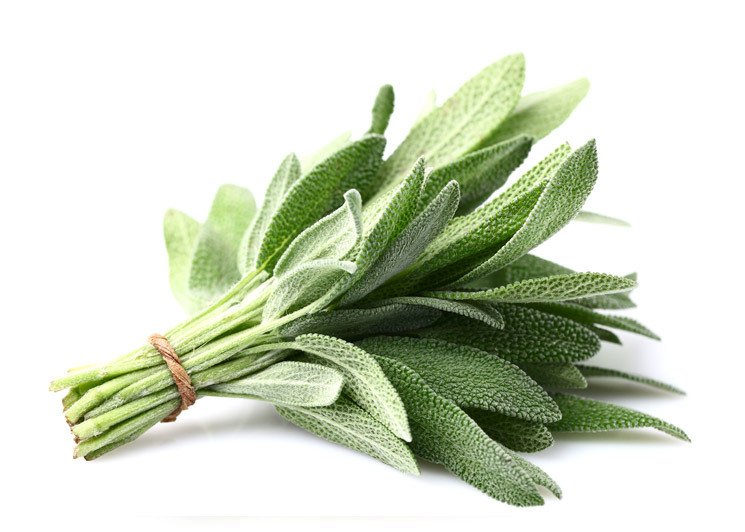 Evaluation of effects of lavender and peppermint aromatherapy using sensitive salivary endocrinological stress markers. Stress and Health, 27(5), 430-435. Varney, E., Buckle, J. (2013). Effect of inhaled essential oils on mental exhaustion and moderate burnout: a small pilot study. The Journal of Alternative and Complementary Medicine, 19(1), 69-71. What does sage do ? Kaviani, M., Maghbool, S., Azima, S., Tabaei, M. H. (2014). Comparison of the effect of aromatherapy with Jasminum officinale and Salvia officinale on pain severity and labor outcome in nulliparous women. Iranian Journal of Nursing and Midwifery Research, 19(6), 666. Moss, L., Rouse, M., Wesnes, K.A., Moss, M. (2010). Differential effects of the aromas of Salvia species on memory and mood. Hum Psychopharmacol, 25(5), 388-396. Scholey, A.B., Tildesley, N.T., Ballard, C.G., Wesnes, K.A., Tasker, A., Perry, E.K., et al. (2008). An extract of Salvia (sage) with anticholinesterase properties improves memory and attention in healthy older volunteers. Psychopharmacology (Berl), 198(1), 127-139. Tildesley, N. T. J., Kennedy, D. O., Perry, E. K., Ballard, C. G., Wesnes, K. A., Scholey, A. B. (2005). Positive modulation of mood and cognitive performance following administration of acute doses of Salvia lavandulaefolia essential oil to healthy young volunteers. Physiology Behavior, 83(5), 699-709. Rosmarinus officinalis, floral top (rosemary), Mentha piperita L., leaf (peppermint), Salvia officinalis, leaf (sage), Santalum album, stem (sandalwood), Citrus sinensis, peel (sweet orange), Ocimum basilicum, leaf (basil), Sclerocarya birrea, seed (marula oil), Rosa canina, fruit (rosehip oil), Simmondsia chinensis, seed (jojoba oil).